Grab some early Spring sunshine in Sicily where mid-April temperatures start to climb into the 60’s, hillsides are covered in wild flowers, and Easter processions and celebrations take place throughout the island. Save up to 20% at selected properties and enjoy a wide choice of excursions and activities. While thrill seekers and experienced cyclists may want to tackle Mount Etna or the Madonie Park, the 30km ride on the unsurfaced track through the Alcantara Valley is a great alternative for anyone looking for a gentler, more family-friendly option. Follow the trail through poppies and anemones, against a backdrop of ancient vineyards, hazelnut and citrus trees. A half-day mountain bike excursion costs €49pp. 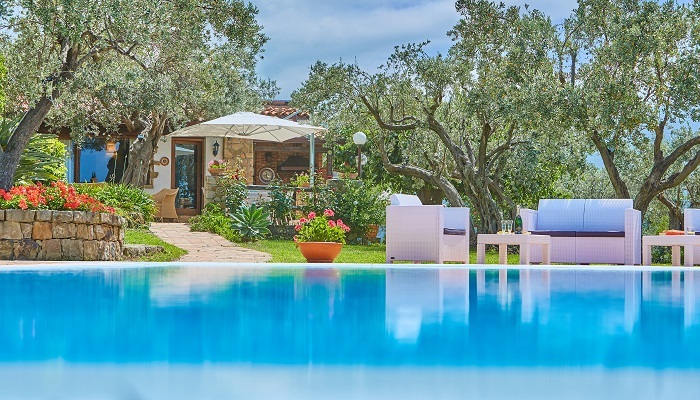 Save 15% at Cocuzzolo (sleeps 6), one of three villas on a leafy, landscaped estate on the eastern slopes of Mount Etna. One week at Easter from £1293 (after discount). Popular with hikers and foodies, the forested Nebrodi Mountains are slightly more remote than the neighbouring Madonie Nature Reserve, providing some of Sicily’s most spectacular landscapes. Join a half or full day trek to the gorges and caves of the Fitalia Valley, through oak and beech woods carpeted in wild Spring flowers. Full day hikes from €50pp including lunch. 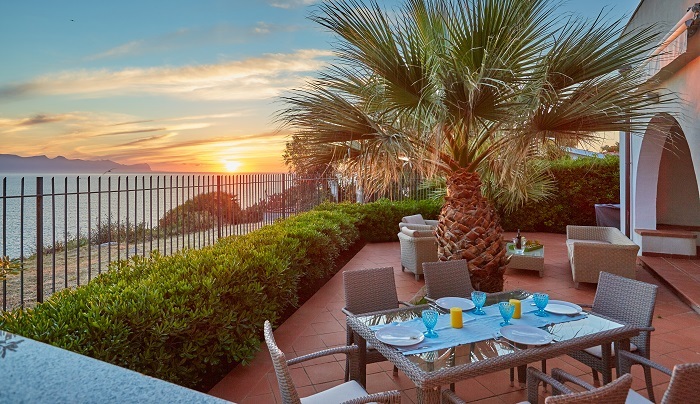 Save 20% at Casa del Gelso, a 2-bedroom villa with views over the Tyrrhenian sea and a stunning garden with an outdoor kitchen, pool and table tennis, on all holidays taken before 16 June. One week at Easter from £1217 (sleeps 7) after discount. Pack even more into your stay in Sicily by exploring Palermo by bike. Our guided bike tour of Palermo travels through the city’s narrow streets and alleyways, past its street markets, through its Arab and Jewish quarters and along its elegant Via delle Libertà. The half-day tour costs €30pp, including bike rental. 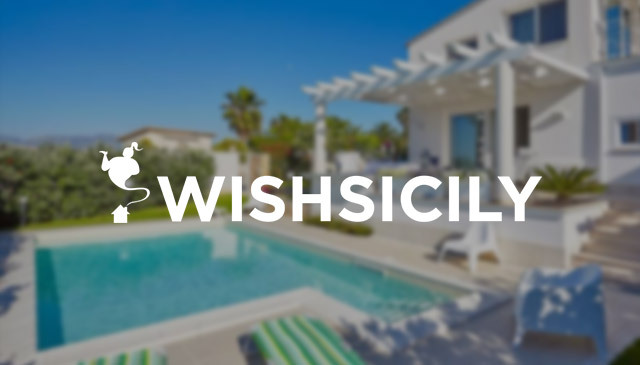 Save 10% at Villa Stella, a 4-bedroom villa with private pool and direct beach access, close to the town of Terrasini in north west Sicily. Some of Sicily’s most colourful Easter celebrations take place in this part of Sicily, including those in Terrasini and in the village of Partanna-Mondello where events are attended by thousands of locals. 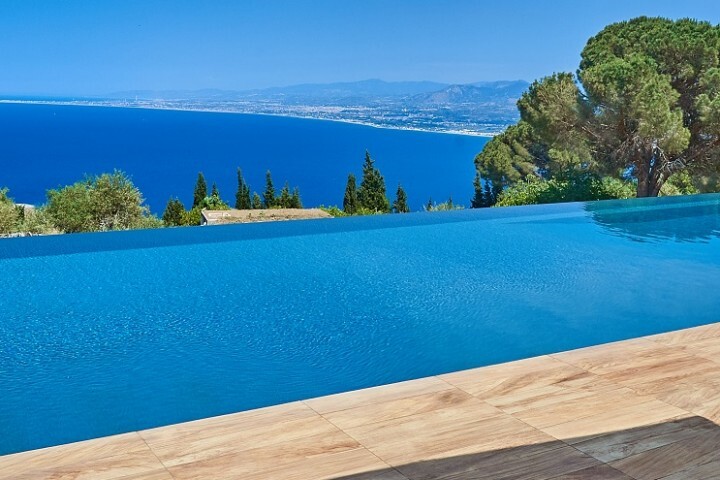 A week at Villa Stella (sleeps 8) at Easter starts at £1142 (after discount).